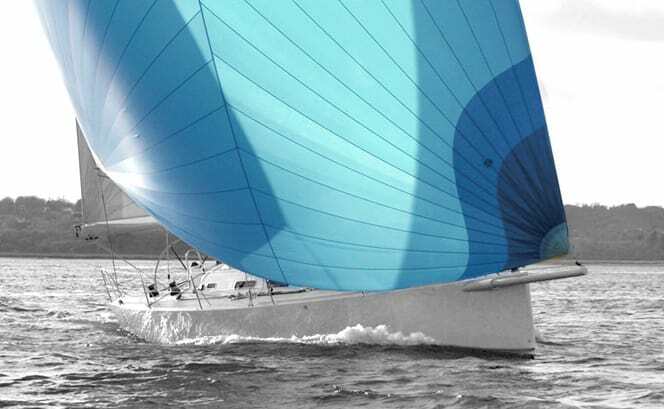 The J122 is a 40ft asymmetric racer/cruiser, and one of the most successful IRC racers of her generation. 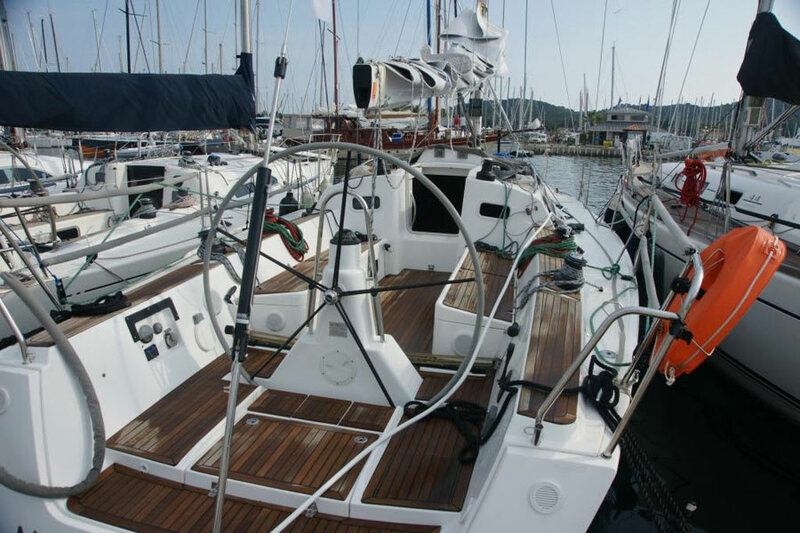 She is well powered, but easy to sail, and has therefore been successfully campaigned as a short-handed race boat throughout the world. 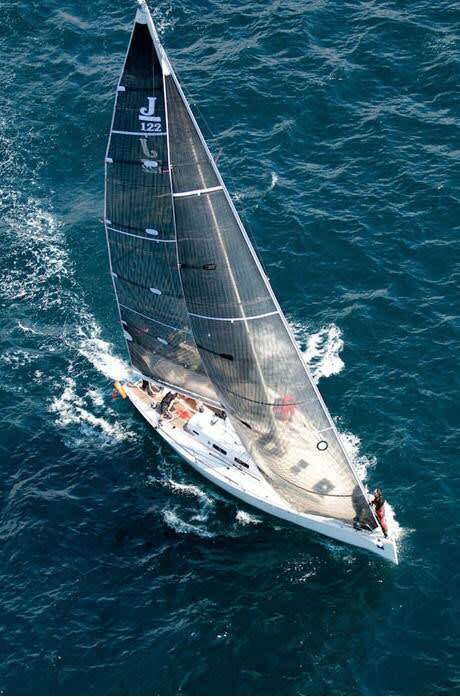 The J122 has an upwind sail area of 97 square metres, thanks to her 110% headsail, and a 150 square metre downwind sail area. 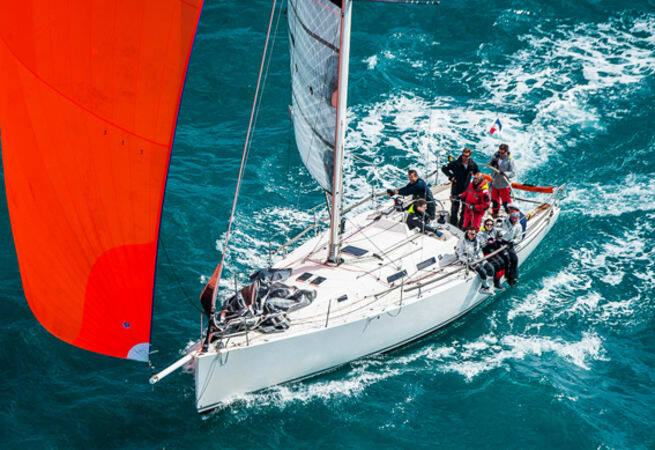 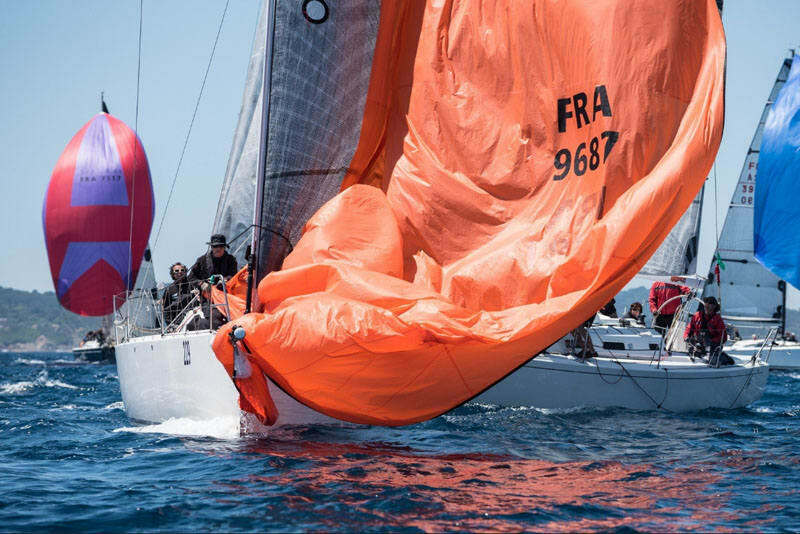 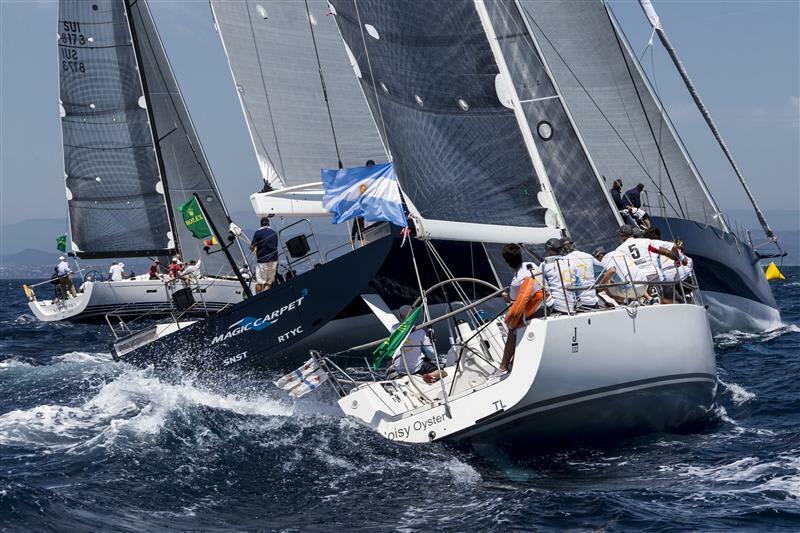 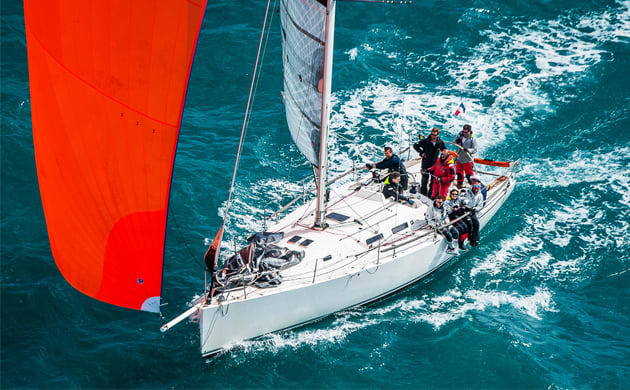 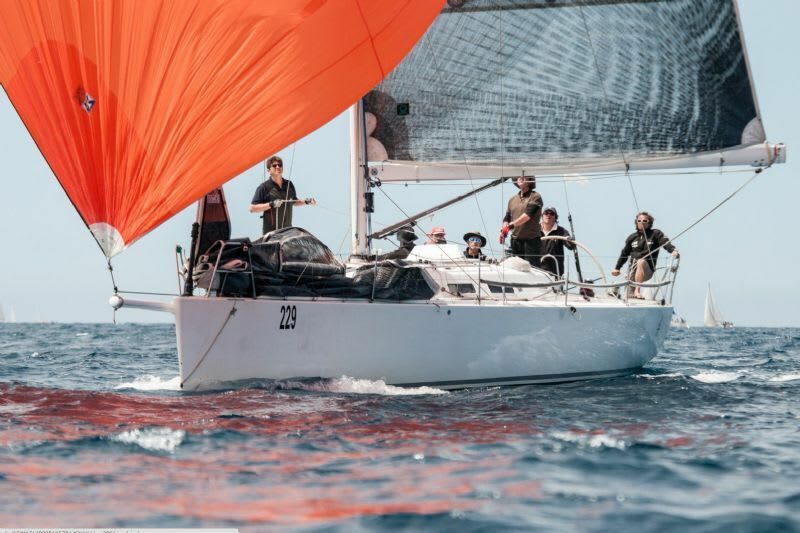 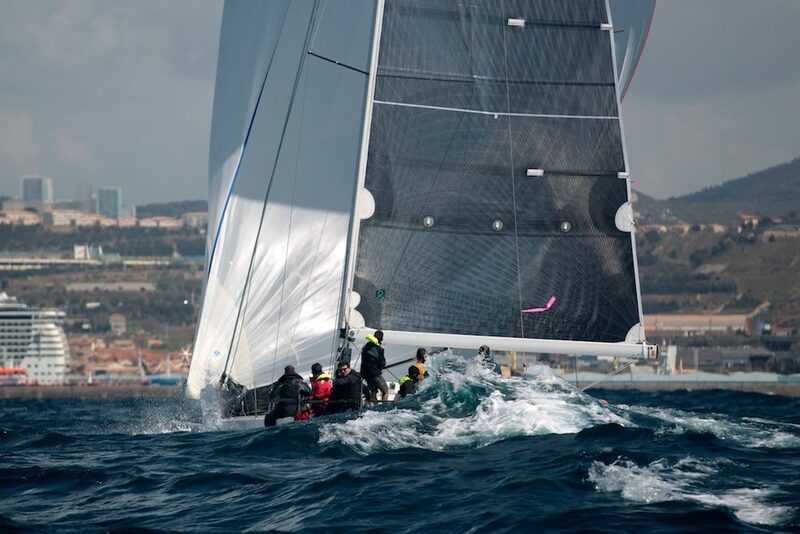 She also benefits from a carbon fibre bow sprit and asymmetric spinnaker, which makes her easier to race for most teams, especially those with less crew. 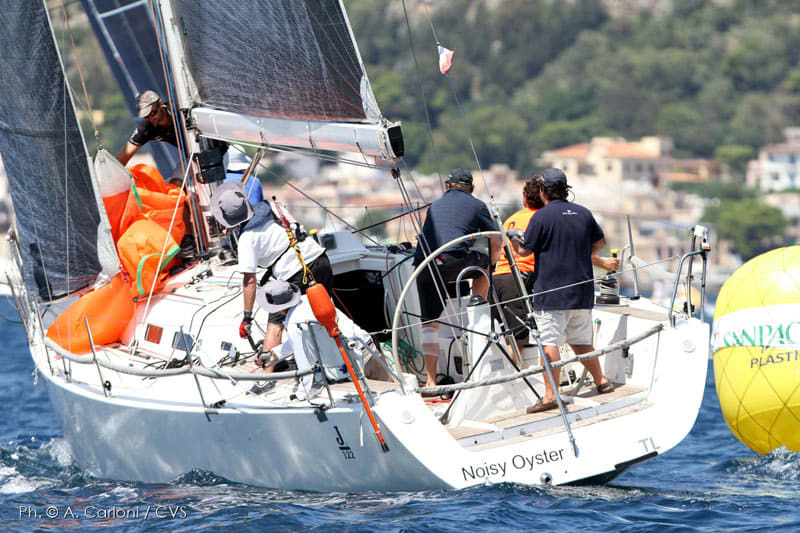 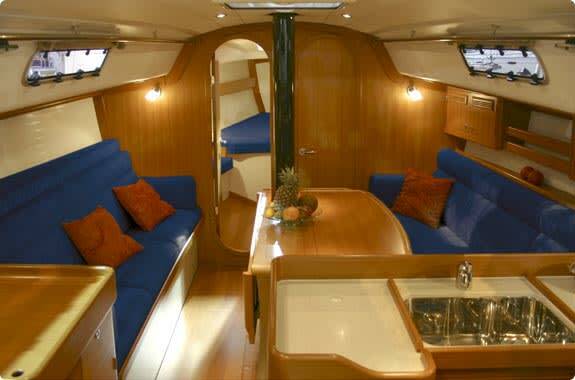 Noisy Oyster is a beautifully presented J122 brought to boatafloat by Performance Yacht Charter.